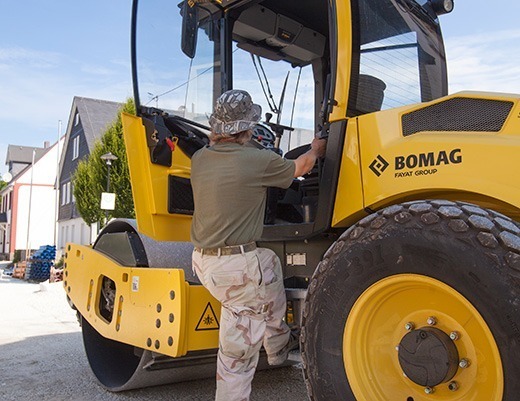 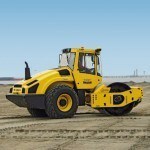 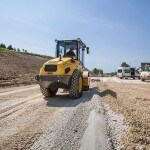 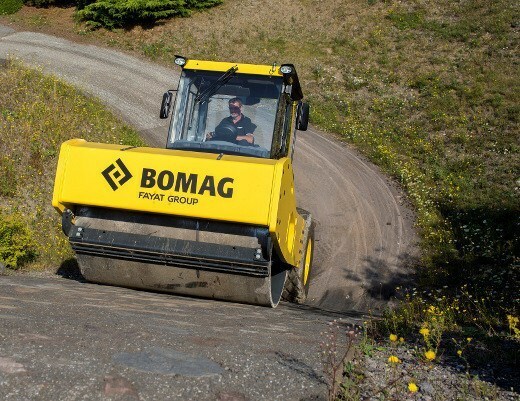 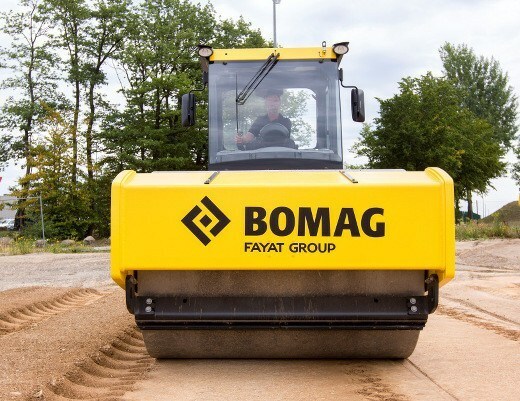 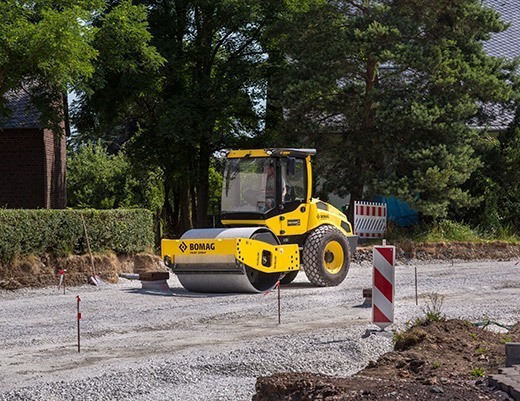 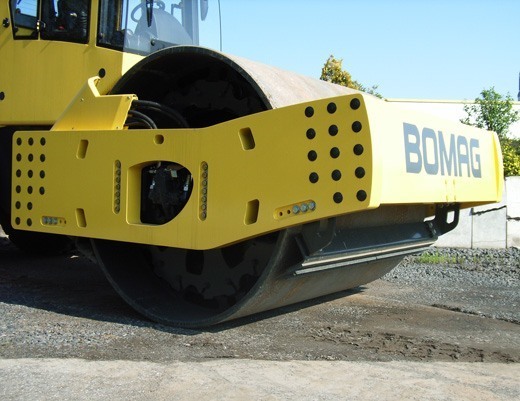 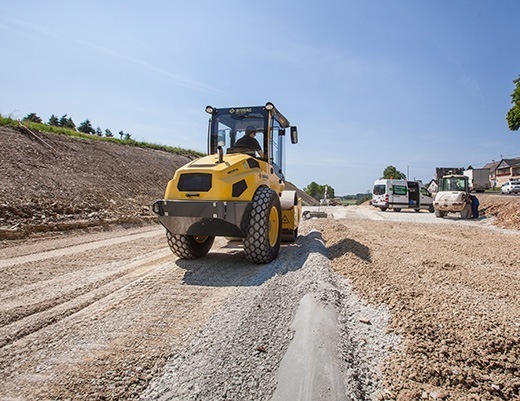 Fields of application: BOMAG VARIOCONTROL single drum rollers can be used on a wide range of earthworks and highway construction applications. 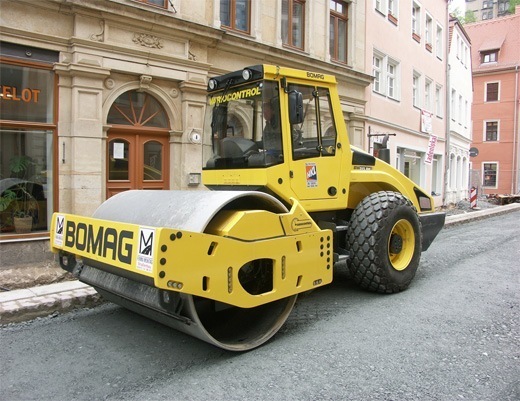 Compared to conventional single drum rollers, these models provide higher compaction performance, transmit maximum energy on every application, and give optimum results every time on each site. 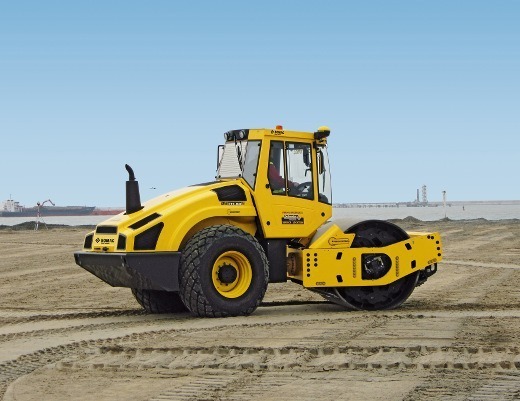 Instant and infinite adjustment of amplitude and compaction energy reduces the tendency for loosening at the surface on gravel, sand and anti-frost layers. 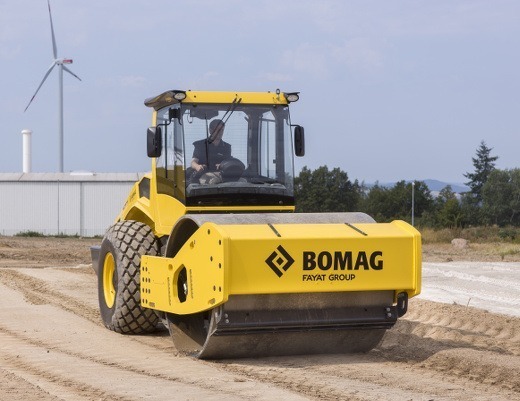 Fields of application: BOMAG VARIOCONTROL single drum models with polygonal drum, for use on medium (BW 213) and heavy-duty earthworks (BW 226), feature outstanding compaction depths of up to 2.5 m. This is the result of BOMAG VARIOCONTROL technology, and the effect of the smooth surfaces and angular edges on the polygonal drums. 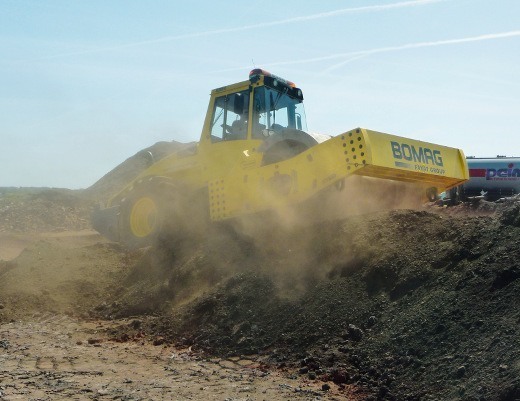 Excellent densities can be produced on cohesive and mixed soils. 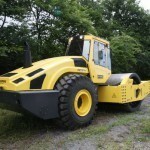 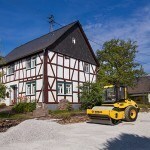 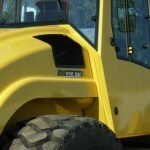 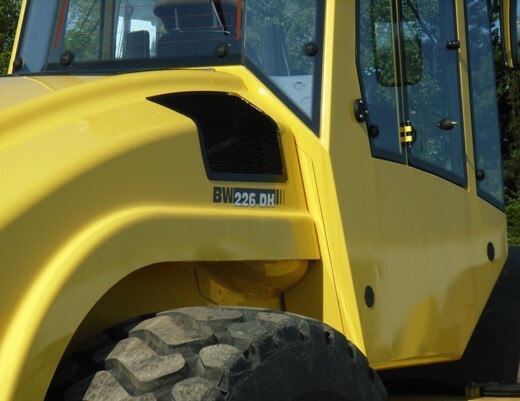 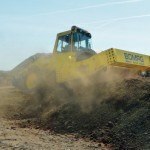 Excavated rock materials can be crushed to the specified grading and compacted. 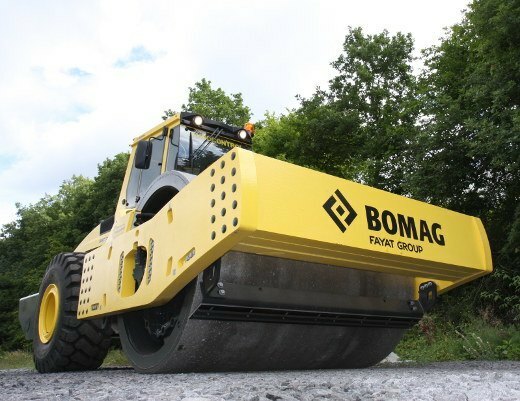 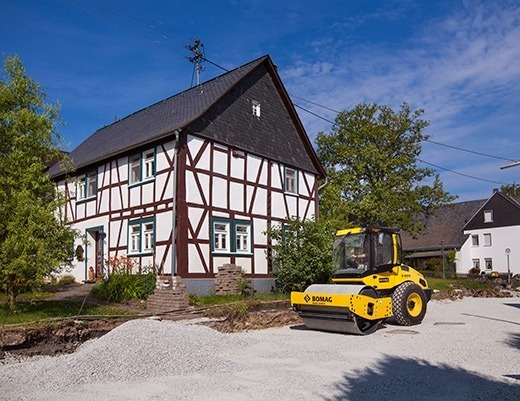 Fields of application: BOMAG VARIOCONTROL single drum rollers are suitable for the compaction of all earthworks material types. 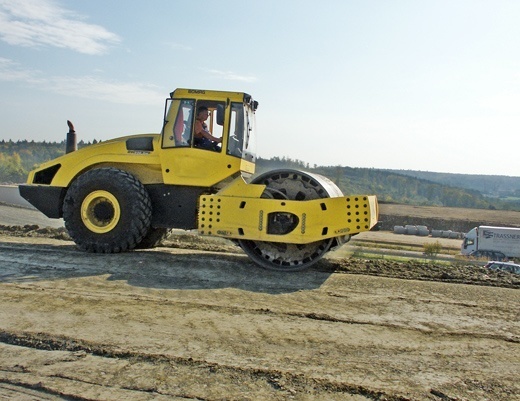 In comparison to conventional single drum rollers, these models produce higher compaction performance, transmit maximum energy on each application, and adjust automatically to all site conditions. 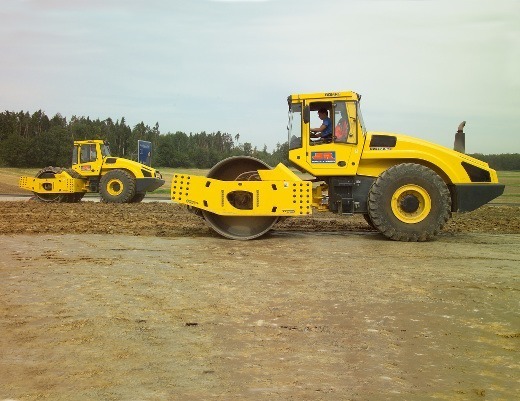 Instant and infinite adjustment of amplitude and compaction energy reduces surface loosening on gravel, sand and anti-frost layers. 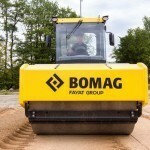 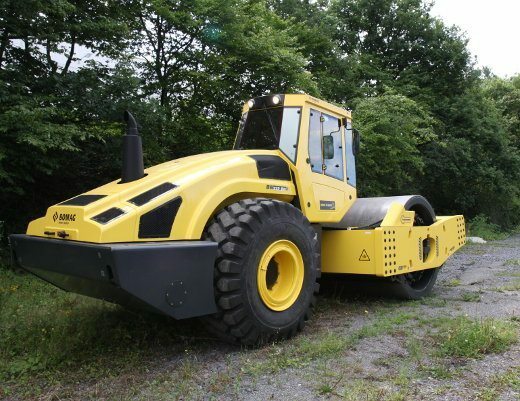 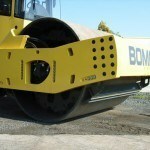 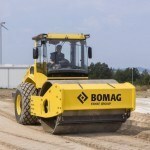 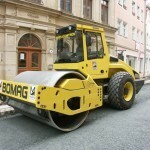 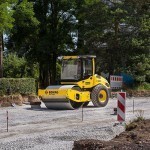 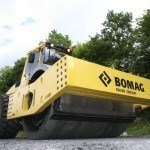 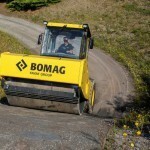 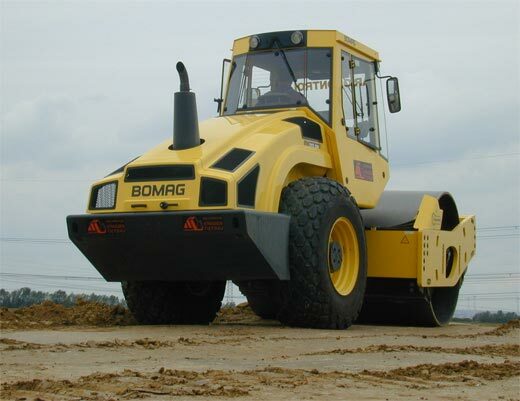 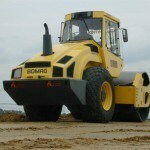 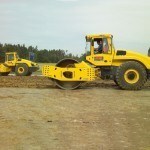 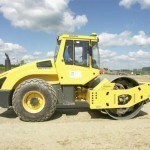 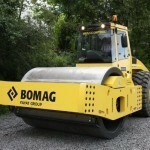 Fields of application: BOMAG VARIOCONTROLsingle drum rollers are used for compacting all earthworks material types. 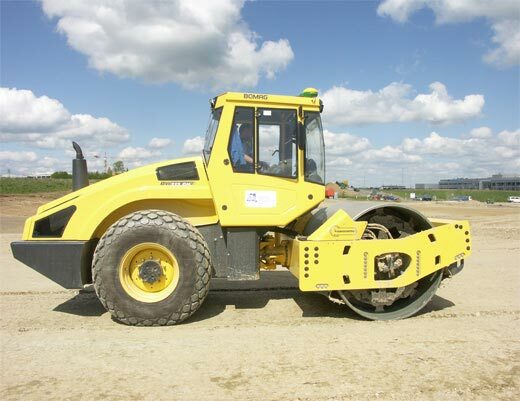 In comparison to conventional single drum rollers, they offer higher compaction performance and provide optimum energy transfer for each application, and automatic adjustment to every site situation. 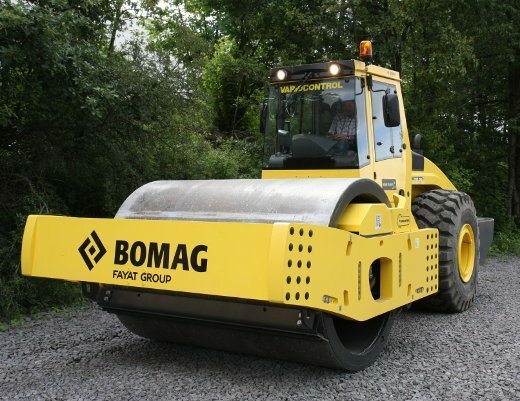 Instant and infinite adjustment of amplitude and compaction energy reduces surface loosening on gravel, sand and anti-frost layers.